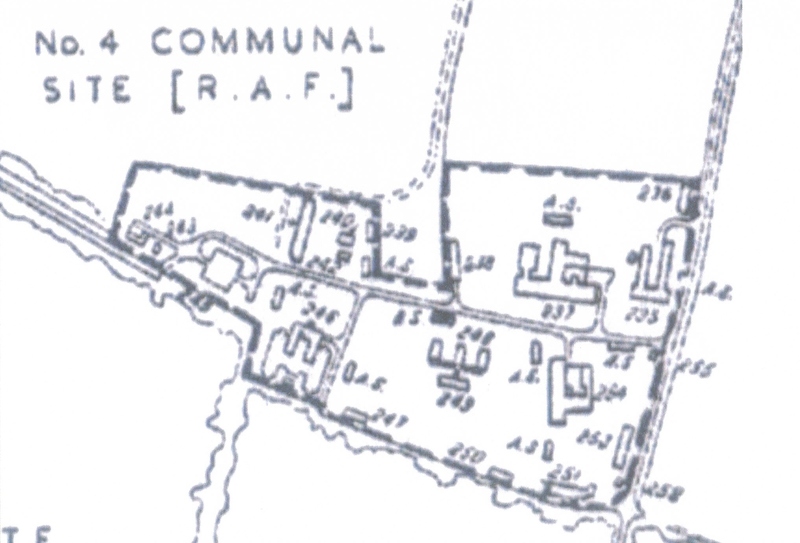 No.4 communal site is to the north of the main site. It is now a farm and has the largest collection of remaining buildings. 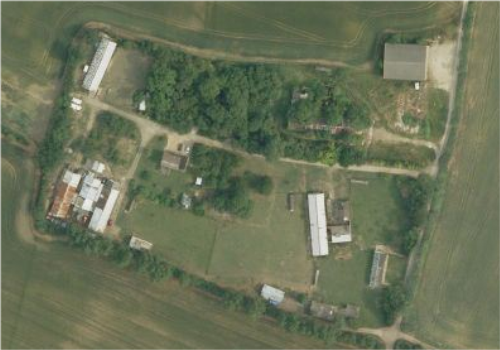 A sattelite image of the remaining buildings.